Chuck E. Cheese's is expanding its food and beverage options in an effort to win over millennial parents, but the new offerings may be a little different than you thought. The Irving, Texas-based chain became privately owned last year and brought in a chef with a fine-dining background, according to Chuck E. Cheese's spokesperson Alexis Linn. As a result, the kitchen began serving up limited-time offers, including a "Mac-Cheesy" pizza available from Sept. 28 through the end of the year. The chain has already revamped its menu by adding gluten-free pizza and thin crust to help lure in young parents with their children. Chuck E. Cheese's is now also offering up seasonal beers and local or craft brews, which will vary by location based on guest feedback, Linn said. Several wine options are also available. Linn said some stores have sold beer and wine since Chuck E. Cheese's conception about 40 years ago. Stores in the Dallas area tested cappuccinos and lattes, but Linn said the specialty coffee beverages did not sell as well as the company had hoped and will be scrapped. Most locations have Keurig machines that offer five varieties of coffee. 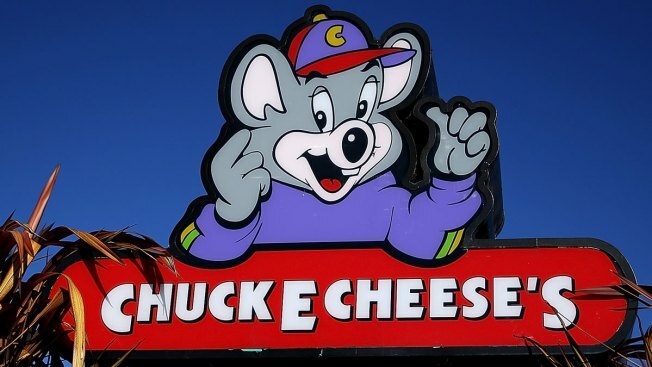 According to the company, the average child wants to visit Chuck E. Cheese once a month, but parents are only interested in taking them there about three times a year, NBC News reported.